First we will cover common login errors. If you need help with how to login or download software please continue reading below. 1. The first error is the invalid user ID. This error is displayed if Microsoft does not recognize the email address. This error might occur from two issues. The first is a miss typed email address or spelling. Please remember that the user ID is a email address and must be followed by the @essex.k12.va.us domain. The second reason you might see this is if you are a new staff member or student to ECPS. In some cases licenses need to be manually assigned to users. Please send a email to technology@essex.k12.va.us if you are a new student or staff member to Essex and receive this error. Please list the error message in the request. 2. The second error that can occur is a password error. This error is displayed if the user correctly input a email address but the password does not match. Please check the password spelling and try again. Remember that the correct password is the one which would allow you to log into a computer at school. If you believe the password you are using is correct but not working, please email technology@essex.k12.va.us and we can assist you with this issue at school. Please list the error message in the request. 3. The third error might occur if the account is setup but users have not signed the ECPS Acceptable Use Policy. Accounts are activated by the Technology Department. The users account exists and is active but locked due to a issue. This is most commonly a acceptable use policy issue. Please check with the schools office to see if the AUP has been returned before requesting help. If this error is displayed please email technology@essex.k12.va.us and list the email address of the account which is locked and the error message. After logging in, please click the blue grid in the top left corner to begin using Office 365 as shown below. To download Office Professional Plus 2013 continue reading below. This version is free for use as long as Essex County Public Schools provides licensing to staff and students. If ECPS decides to no longer provide licensing the product will continue to stay installed. The software will then alert the user that the license is no longer valid. The software will provide a link to the Office website where the user would be able to purchase a license directly from Microsoft. The software will not run without a valid license. An example of this would be if a student graduated and moved on to college. The software would continue to be installed on the student's laptop. An option would be given to purchase a license to continue use. This way the student could continue use of the Office product at college by purchasing their own license for the software. 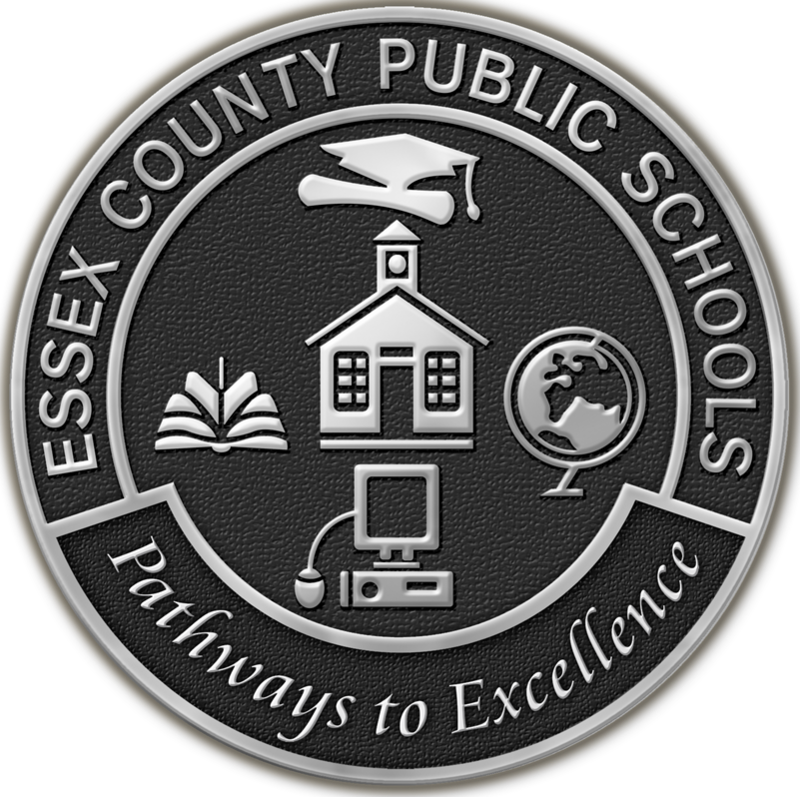 Essex County Public Schools will not be held liable for any damage to software or hardware as a result of using Office 365 or Office Professional Plus 2013. These two products are offered free for use at your own risk. The ECPS Technology Department provides limited support which pertains to login issues in the division on division owned equipment. At home support is not provided for this product by the ECPS Technology Department. You may still submit a trouble ticket by emailing technology@essex.k12.va.us and we will determine how we can assist.